Israel, Cyprus, Greece : A new geopolitical bloc is born? Kyriakos Mitsotakis: What to expect in the immediate future? 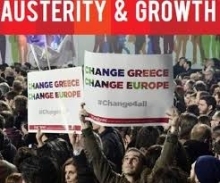 How can we think Greece’s transition to European Modernity and the relevant discourses especially in relation to the ongoing economic and political crisis?